Water Bubbloon Run 2017 | JustRunLah! 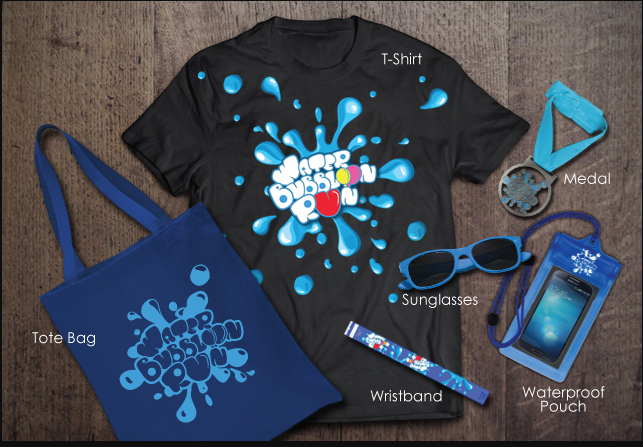 The Ever First Malaysia Event Filled With More Than 300,000 Water Bubbloon . It’s time to let loose and have fun! 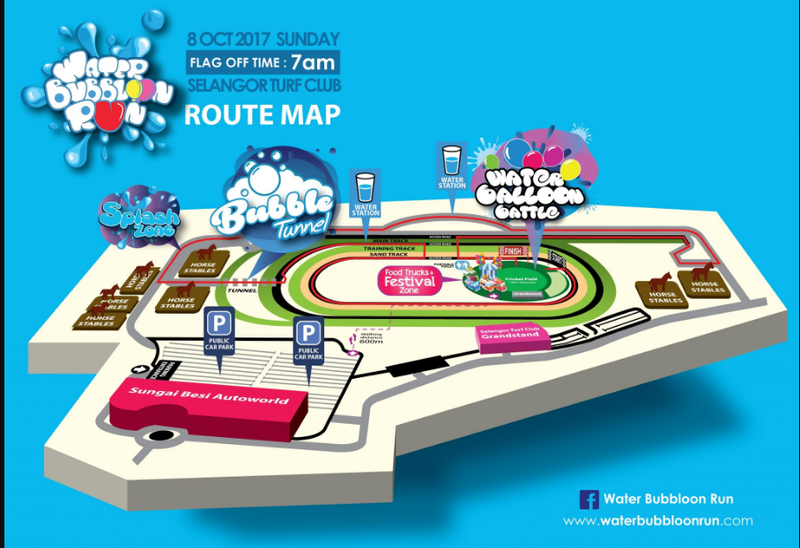 Water Bubbloon Run will be whipped up with huge batch of bubbly, puffy FOAM FUN & WATER BALLOONS! 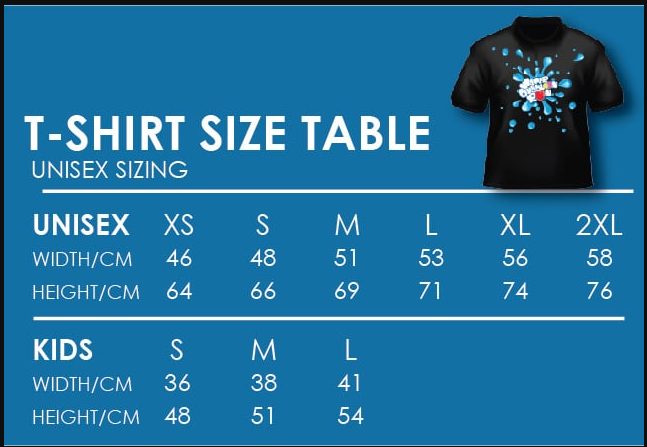 Casual runners, fun seeker can run, walk, dance in this frothy festival atmosphere offering activities for all. In certain checkpoints, runners will need to run through foam bubbles sensory play areas and foam tunnel. It is a like a giant, effervescent party.